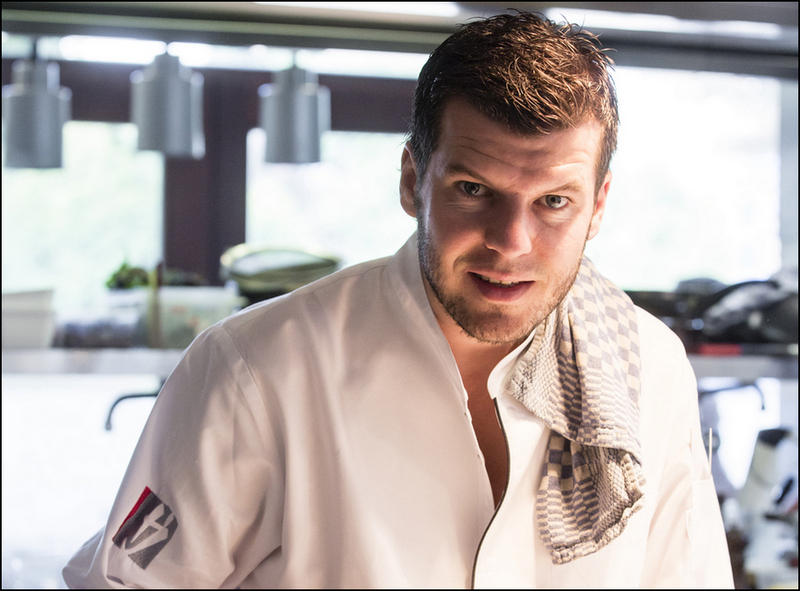 Chef Gert Mangeleer, from Restaurant Hertog Jan, in Flanders, is the youngest Chef to have been merited the Best 3 Michelin Star Award of Europe. I asked him, tell us about your reaction and he said: “This fell out of the sky as a complete surprise“. He further stated, he was very happy because of the international recognition for his culinary work. Chef Gert is profoundly inspired by the products grown on his farm, and all his dishes begin with a plan, not only as a recipe but also from the presentation side. The combination of these two quintessential, assist him in striving for a profoundly lengthy after taste as in the case with great wines. He further revealed that he finds inspiration in nature itself, and he respects other ways of cooking, however, he does not copy anyone else. Prior to becoming a Chef, Gert wanted to become an architect. Henceforth, he builds his plates, as if he was constructing a building. At this very moment, Chef Gert mentioned that he is closing Restaurant Hertog this week, in its present location. They are relocating to the Village of Zedelgem, where they have a farm. They are involved in reforming and renovating a historic barn, and are creating a contemporary restaurant that faces the lush beautiful gardens. In July, they shall reopen Restaurant Hertog. At this time, in June, he further told me, that he is opening a classic Bistro in the location where Restaurant Hertog is presently located. 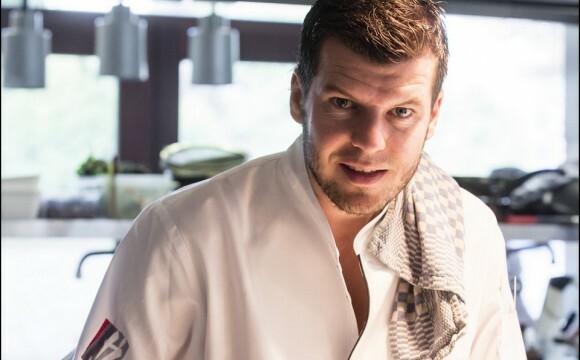 Chef Gert and his team are also continuing their culinary work at a Bistro called Yellow, in the historic centre of Bruges, where they shall remain from March through May until their opening of their new Bistro. Chef Gert had recently returned from a research and study trip in Japan, which was one of his dream trips. His next, in 2015 is Central and South America.